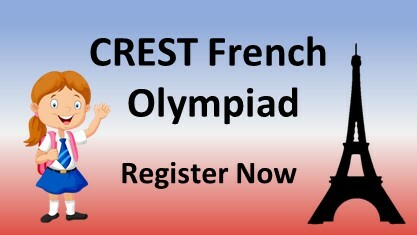 We have a new initiative of online classes pertaining to French Course. 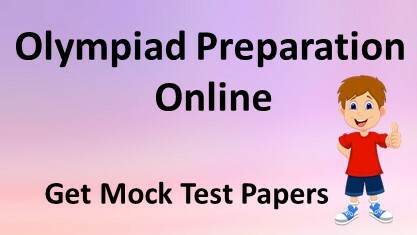 In this online course, we have focused on the preparation of both olympiad tests and school courses. 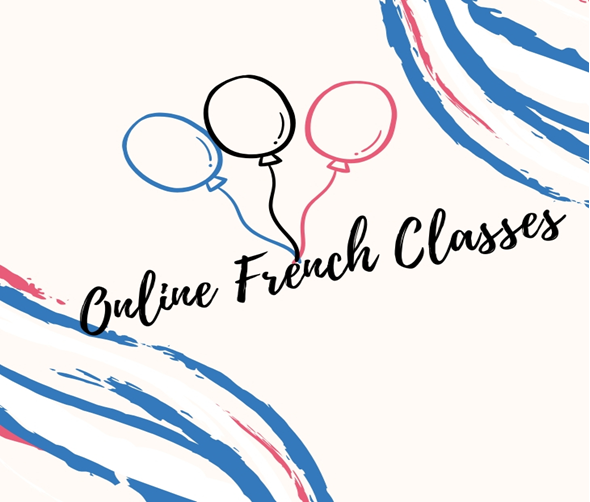 In this course, you’ll master french fundamentals that will prepare you best for exams. 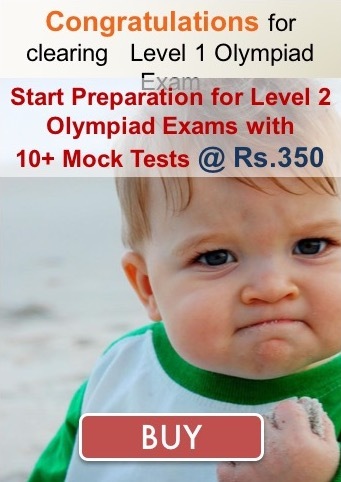 The course is ideal to improve your performance in Olympiad tests and School. 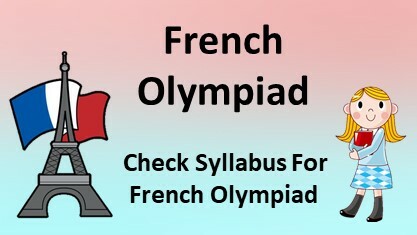 You will get access to a free account of french worksheets (Classes 6-10) at OlympiadSuccess.com. Our Mentor is Native French Speaker, which is perk as you get practice of communicating in French language. We will provide you a Demo Class of 1 hour. If you like the course you can continue ahead. You will be charged Rs. 1000/- Rs. 900/- per session of 1.5 hrs. After Demo Class, you have to pay for first 10 classes in advance. Classes will be delivered online through Skype. 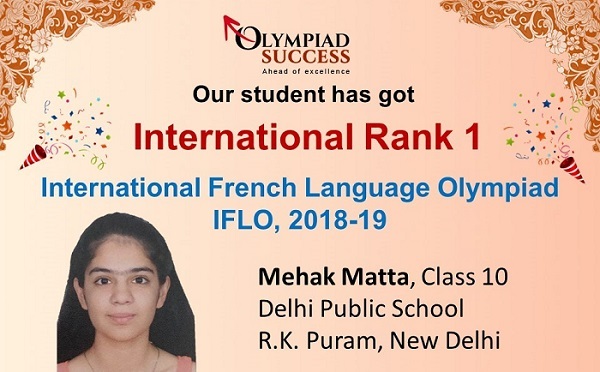 Classes will be delivered in French/English Language. Classes will be scheduled from Monday To Friday between (3 pm - 8 pm). Saturday or Sunday classes can be organized at 20% premium. Slots can be fixed according to mutual convenience of student and Instructor.